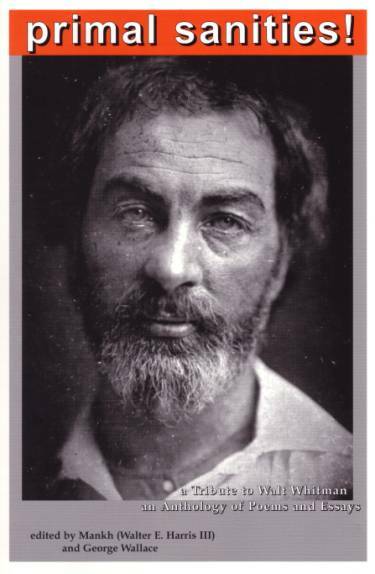 Who could resist reading a book of poetry that honors those mentors who have opened the doors to the unexplored, who have shown us a new way of seeing, placed our lives on the passageway to our own creative expression? In Artifacts of Sound, Annabelle Moseley invokes Polyhymnia, sacred muse of music and dance. 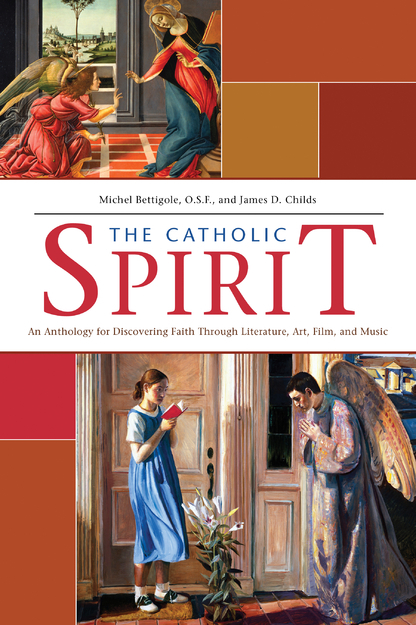 This collection is a virtuoso performance, sonorous and engaging. 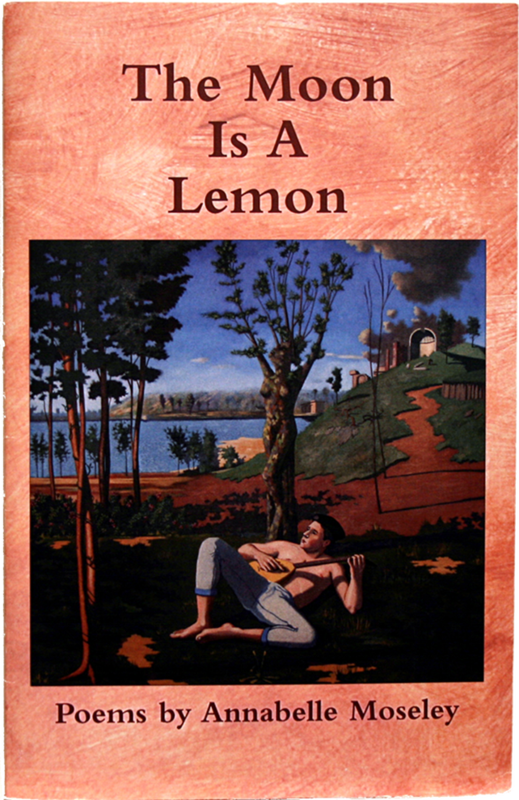 The Moon is a Lemon is Annabelle Moseley’s first chapbook, printed in 2005 in a limited-edition press-run of 300 total. 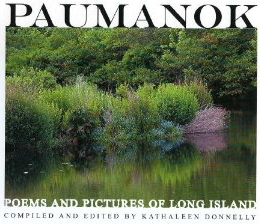 Several of my poems have been featured in Paumanok: Poems and Pictures of Long Island, compiled and edited by Kathaleen Donnelly and published by Cross-Cultural Communications. 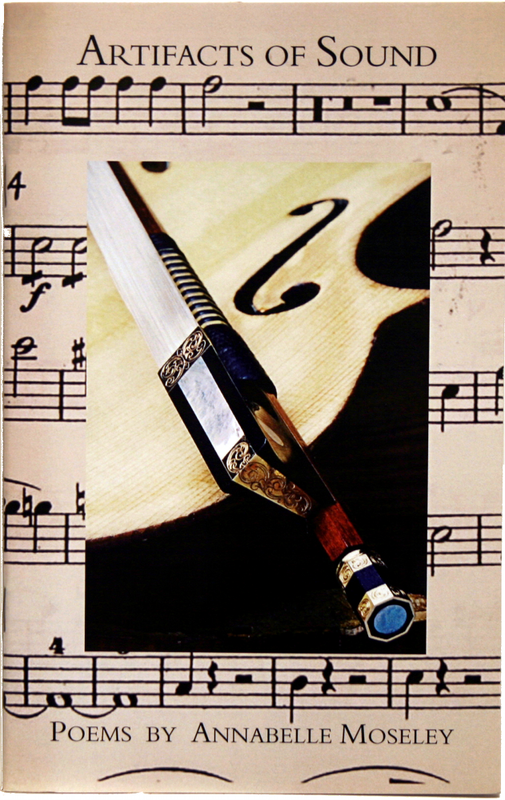 An article by Virgina Weir in the Spring 2009 issue of Fairfield Now. 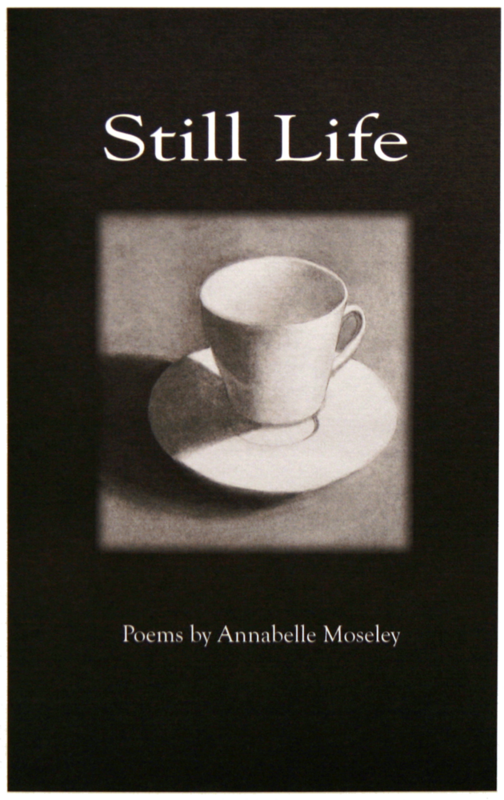 Transformer – Poet Annabelle Moseley.